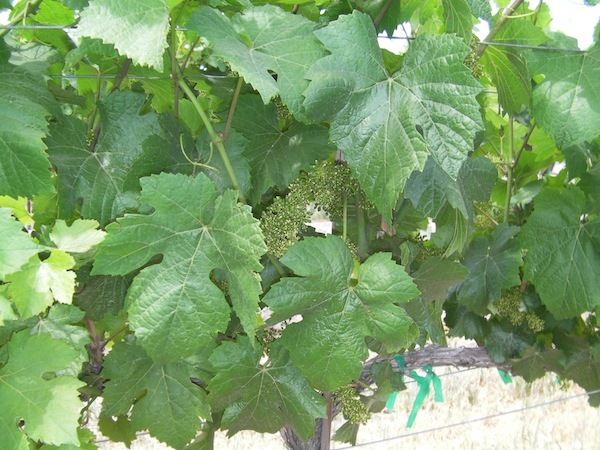 Note: This is the second in a four-part series on Northwest Pinot Gris. 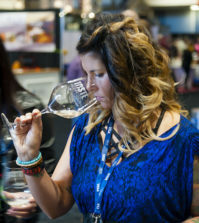 CALDWELL, Idaho – Riesling and white Rhône varieties thrive in the high-elevation, long-season viticulture of Idaho’s Snake River Valley, but two of the state’s largest wineries have proven Pinot Gris can succeed at 2,800 feet. 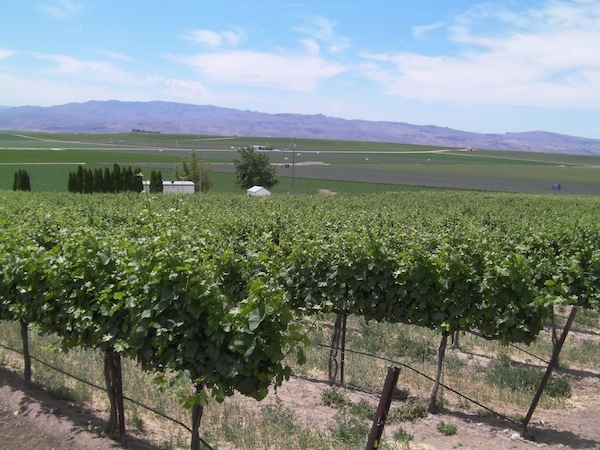 And this spring, 3 Horse Ranch Vineyards in the Eagle Foothills north of Boise won a gold medal at the Northwest Wine Summit for its 2012 Estate Pinot Gris. Champions for the Burgundy variety include Kathryn House, former assistant winemaker at Betz Family Winery in Woodinville, Wash., and now a winemaking and viticulture consultant in Boise. No one makes more Pinot Gris in Idaho than Koenig. 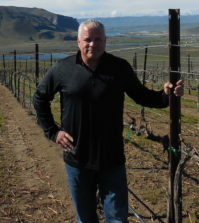 For the past five vintages, he has brought those grapes into his Koenig Vineyards production facility on Caldwell’s Sunnyslope, starting in 2008. The smallest vintage was 440 cases. He produced more than 800 cases from 2012. 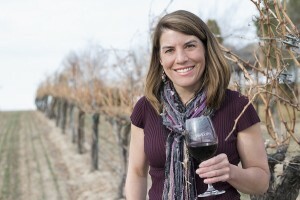 Meredith Smith, associate winemaker at Precept-owned Sawtooth, produced 720 cases of 2012 Pinot Gris from the estate Clone 1 vines on the rise just below the winery and tasting room south of Nampa. She targets 22.5 to 23 brix for those 3.8 acres of Pinot Gris. At 3 Horse Ranch, Koenig said he has no trouble reaching that similar brix level, but he’s looking for some changes. 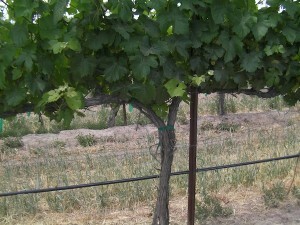 In recent vintages, Cunningham has delivered Pinot Gris at 2 to 2.5 tons per acre. Koenig sounds more like a farmer than a winemaker when he talks of wanting see a heavier crop load of 4 tons per acre. Koenig also appreciates the Pinot Gris created at Sawtooth, which also has an elevation of about 2,700 feet but carries some different characteristics. David Minick, vice president of vineyards at Precept and founding winemaker at Willow Crest Winery in Prosser, Wash., said the only Idaho Pinot Gris he’s tasted is from Sawtooth, but he likes what he sees. 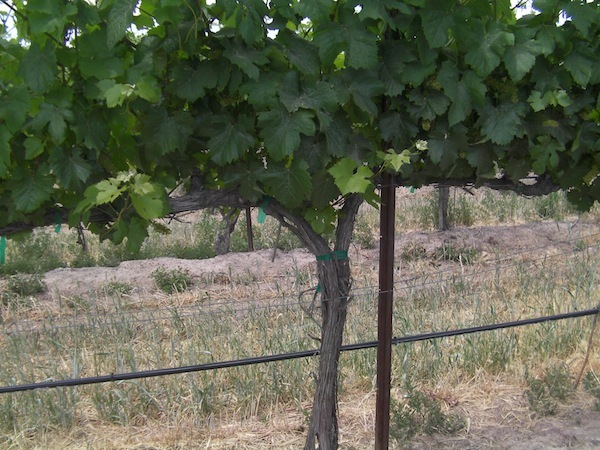 There is no Pinot Gris planted at Skyline, the much larger sister vineyard for Sawtooth, which also is managed by Winemakers LLC for Dan Baty, who owns Precept with Andrew Browne. And there’s room to grow at 3 Horse Ranch, too, which has been certified USDA organic. 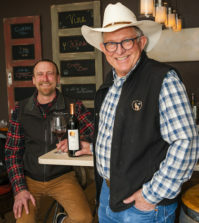 Cunningham skillfully uses his vineyard’s history to sell his wines, but both 3 Horse Ranch and Sawtooth achieve success in the market with Pinot Gris because the variety now has the ability to sell itself. 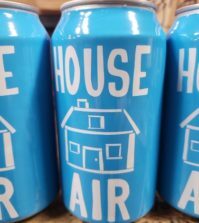 “And consumers certainly love it,” Koenig said, adding he’d enjoy experimenting with the variety in other areas of the Snake River Valley.